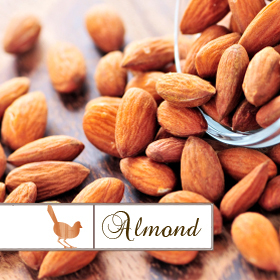 Almond benefits are bountiful. It's most notable benefit is how silky-smooth it makes you feel. Almond oil is easily absorbed into the skin (great news, it won't leave you feeling greasy) and moisturizes while protecting your skin with an abundance of nutrients. 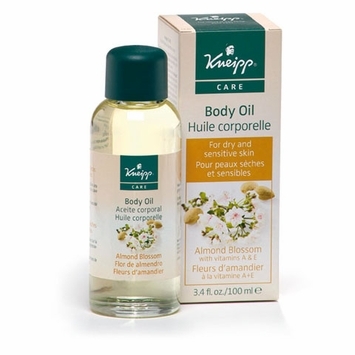 Almond oil is known for delivering a healthy dose of vitamin E, which will keep your skin clear and youthful. 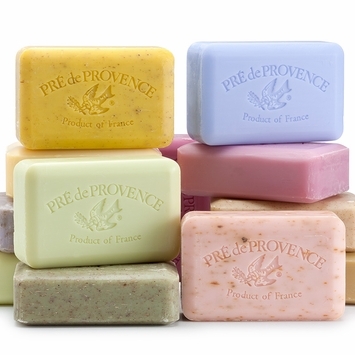 And for many, Almond soaps, oils and moisturizers have that wonderful scent that just makes you take notice and smile.